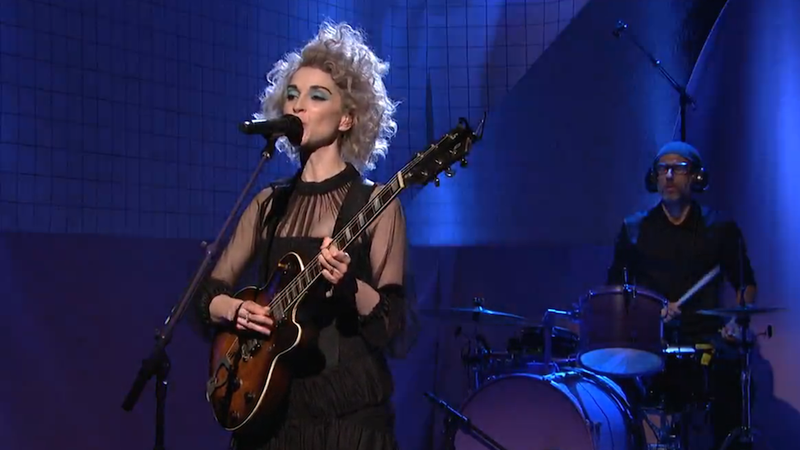 Annie Clark aka St. Vincent shredded up Saturday Night Live last night with a couple tracks off her latest album, and she was just marvelous. Check out her performance of 'Birth in Reverse' below! Welp, I’m off for some leftover bindi masala and Buffy. Take it away!